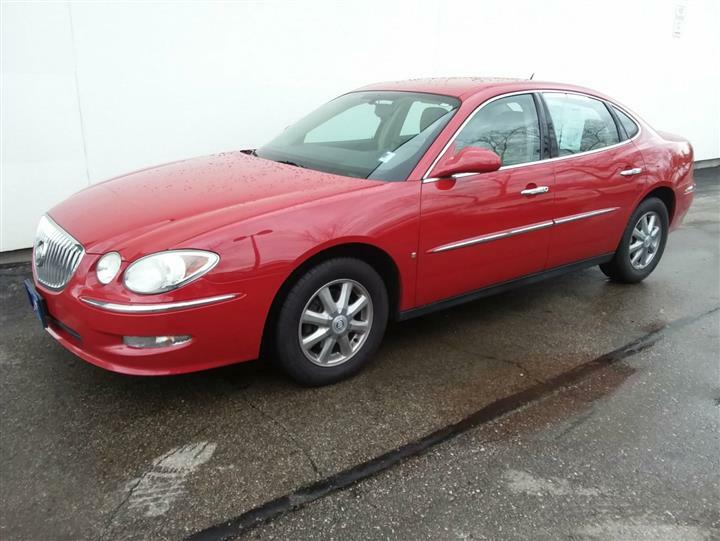 Come see this 2006 Buick LaCrosse CXL. Its Automatic transmission and Gas V6 3.8L/231 engine will keep you going. 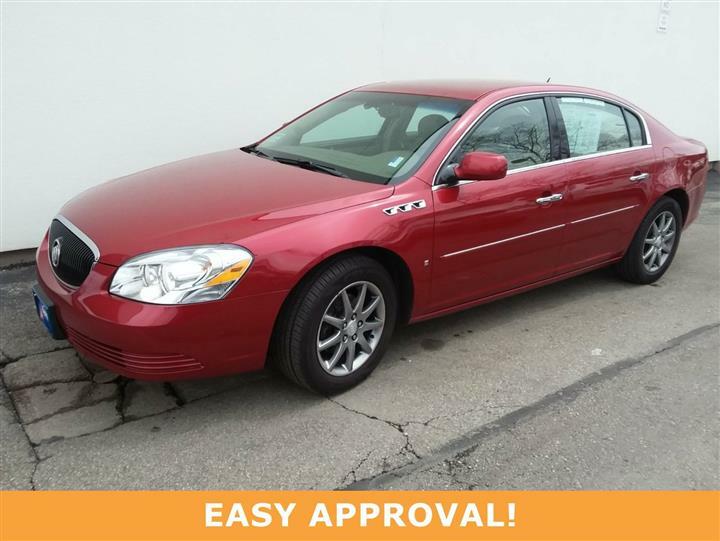 This Buick LaCrosse has the following options: WHEELS, 16" (40.6 CM) ALUMINUM, 8-SPOKE, CHROME-TECH, UNIVERSAL HOME REMOTE includes garage door opener, 3-channel programmable, TRANSMISSION, 4-SPEED AUTOMATIC, ELECTRONICALLY CONTROLLED WITH OVERDRIVE (STD), SUNROOF, POWER, TILT-SLIDING, ELECTRIC, STEERING WHEEL, MOUNTED RADIO CONTROLS includes temperature controls, STEERING COLUMN, TILT AND TELESCOPIC, SOUND SYSTEM, ETR AM/FM STEREO WITH 6-DISC IN-DASH CD CHANGER includes (U88) Sound system feature, 9-speakers, Concert Sound III, seek-and-scan, digital clock, speed-compensated volume and TheftLock, SOUND SYSTEM FEATURE, XM SATELLITE RADIO features 67 channels of 100% commercial-free music included in its over 150 channels of the best in music, news, sports, talk, comedy, XM Instant Traffic and Weather, and more. Digital quality sound with coast-to-coast signal coverage. Three trial months-no obligation., SOUND SYSTEM FEATURE, 9-SPEAKERS, CONCERT SOUND III includes two subwoofers and amplifier; rear subwoofers include coaxial mid-range speakers, and SEATS, HEATED, DRIVER AND FRONT PASSENGER. 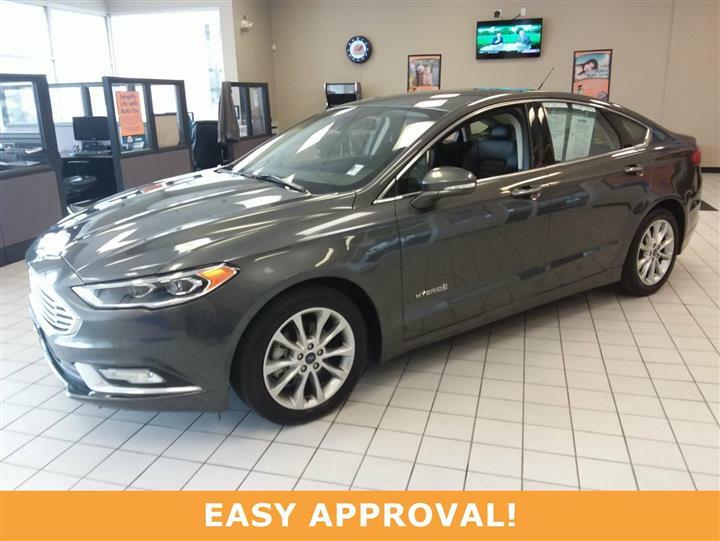 Test drive this vehicle at JD Byrider-OHC18, 8581 Beechmont Ave, Cincinnati, OH 45255.